Pottery is central to the study of archaeology in the Mediterranean. As the most numerous finds from survey and excavation, ceramics not only provide our main chronological frameworks but also direct insights into a range of issues from ancient economies to questions of identity and agency. A working knowledge of ceramics is essential for anyone considering field-work in Greece, and the ability to critically assess publications and debates about pottery is vital to an understanding of practically any issue in Mediterranean archaeology. 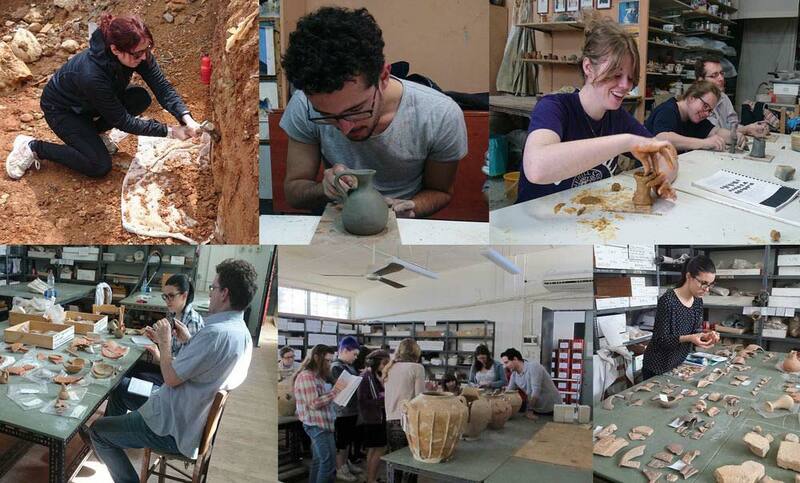 This intensive course gives participants a unique opportunity to gain hands-on experience with one of the major pottery sequences in Greece, guided by leading specialists in the field. 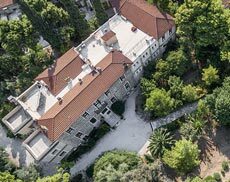 Based at the British School’s Research Centre at Knossos, it makes use of the rich holdings of the Stratigraphic Museum which include material from across the Mediterranean in all periods from the Neolithic to Late Roman. Strewing and examining key pottery groups will allow participants to learn the key points of identification and major debates for each period. Essential skills, like drawing and macroscopic fabric analysis, are taught in supporting workshops, and a series of lectures will introduce themes, problems and methods in the study and publication of ceramics. Towards the end, each participant has the opportunity to undertake a case study project. 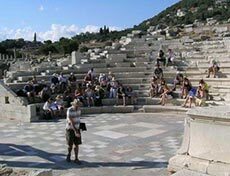 The course also comprises field classes to abandoned pottery workshops of the late 19th century, potting villages, visits to important Bronze Age, Classical, Hellenistic and Roman archaeological sites, along with the Heraklion Archaeological Museum. Local potters, specializing in traditional techniques, provide practical experience of all stages of pottery production. The course is primarily intended for postgraduate students wishing to acquire or strengthen vital archaeological skills, but applications from late stage undergraduates with a strong intention to continue their studies will also be considered. 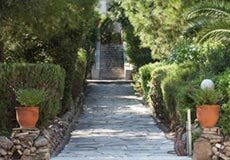 The course fee of £750 includes tuition, teaching materials, room and board (shared accommodation in double rooms with breakfast and some lunch) at the British School’s Research Centre at Knossos, fieldtrip travel expenses, 24-hour access to the Library, and BSA membership. Travel to and from Heraklion is the sole responsibility of the course participant. Students are recommended to apply to their universities for assistance with the fees. A very limited number of bursaries may be available from the BSA for those who would be otherwise unable to attend. Completed application forms and an academic reference letter (it is the applicant’s responsibility to ensure that her/his reference is sent) should be emailed to the Knossos Curator Dr Kostis S. Christakis (knossoscurator@bsa.ac.uk) by 22nd February 2019. For further information contact the course coordinator Dr Kostis S. Christakis (knossoscurator@bsa.ac.uk).